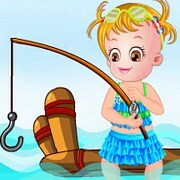 Description: There is no other game like Fishing Girl! 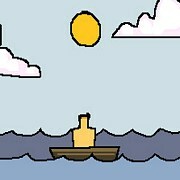 The graphics and atmosphere is quit, dark and beautiful. The music is also great! 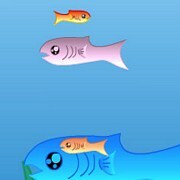 The fish in this lake are not easy to catch.You will learn, but patience needed. 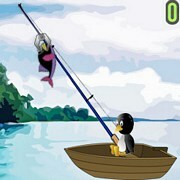 Starting in small steps you will be able to save your friend that is stuck on the other side of the lake. 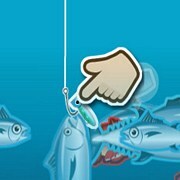 Just play it and you will discover what you need to do! 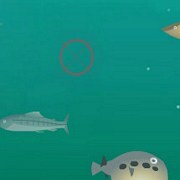 Very fun one to play by yourself, kids or with friends! 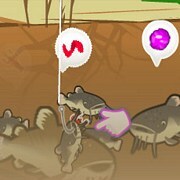 Instruction: Catch small fish first, when you earn enough money cast into the red bubble to buy better fishing pole or line that can go deeper. 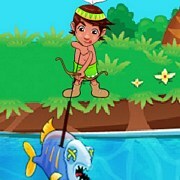 Keep upgrading until you are able to catch the biggest fish or cast across the lake. 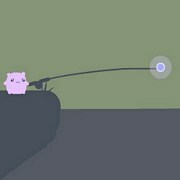 Game Controls: Use your mouse to cast and fish.